Jan 2019 finished lower level adds 600+ sq ft: family room, 5th legal bdrm & walk-in closet & full bath! 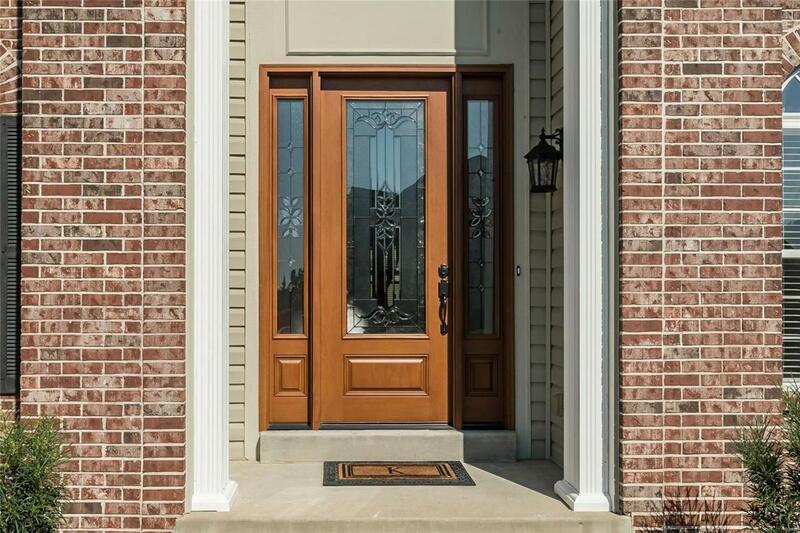 Situated on a premium corner lot, an impressive leaded glass entry door (new 09/2018) opens to the spacious foyer. The extensive millwork, hardwood floors, columns, arch, 9 ft ceilings & a view of the dining room with Palladian windows & wrought iron balusters on stairway greet you. 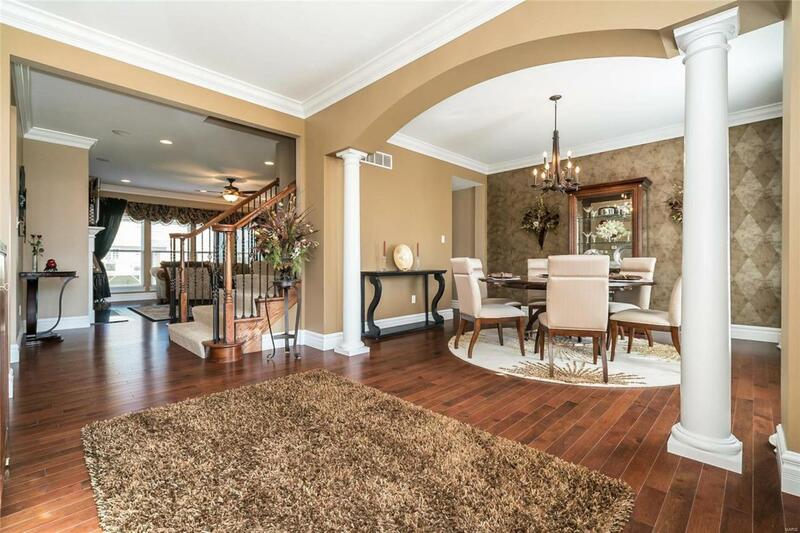 Today's buyers will love this open floor plan! The living rm has a wb fireplace & joins a large breakfast room. The kitchen has custom cabinetry, granite countertops, ss appliances, double ovens, gas cooktop, backsplash, custom pantry shelving, planning desk & huge island! The vaulted screened porch is a bonus! The main floor master with ensuite has dual vanities with granite & separate tub/shower. Upstairs is a loft, 3 oversized beds with walk-in closets, ceiling fans, & adjoining baths. 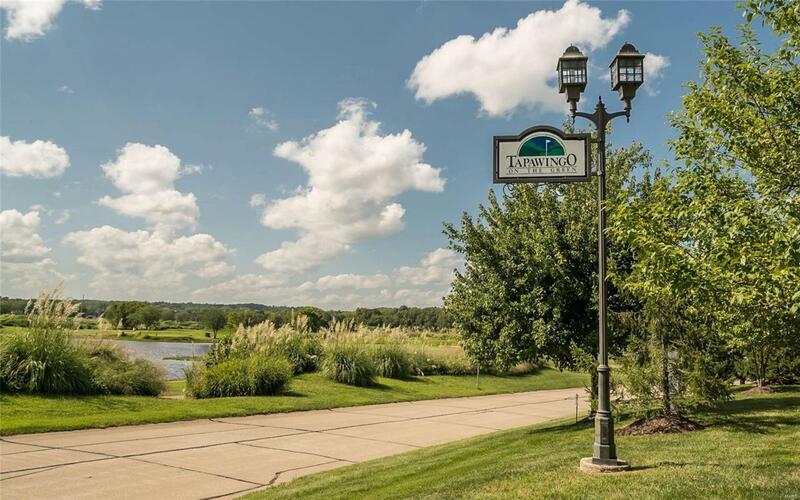 Features include integrated sound system, walk-out LL, oversized 3 car garage, prof landscaping & Lindbergh schools! Cross Street Address Fringe Ct.